Hemptouch CBD face cream with a nurturing effect. The face cream with cannabidiol contains natural ingredients that nurture and support the dry, sensitive and irritated skin. 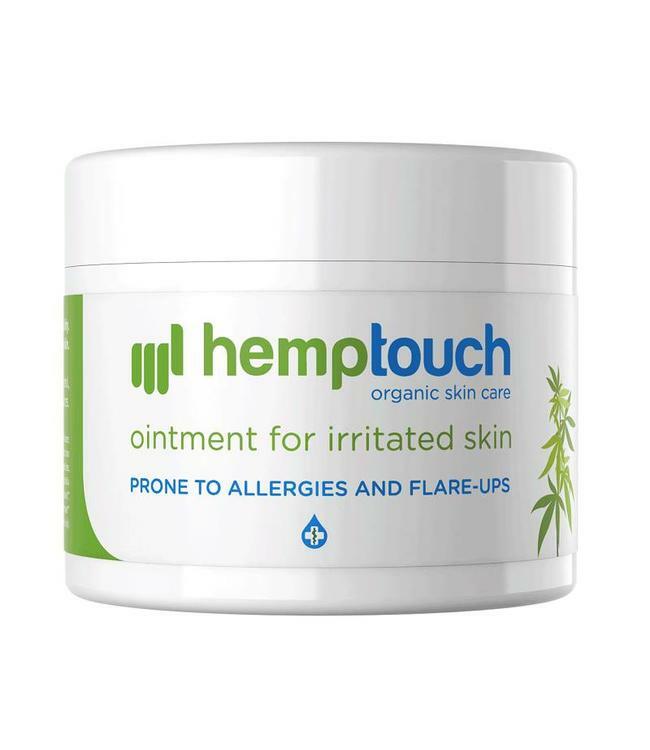 The moisturizing effect softens your skin and gives the skin a silky and fresh f Read more..
Hemptouch CBD face cream with a nurturing effect. The face cream with cannabidiol contains natural ingredients that nurture and support the dry, sensitive and irritated skin. The moisturizing effect softens your skin and gives the skin a silky and fresh feeling. 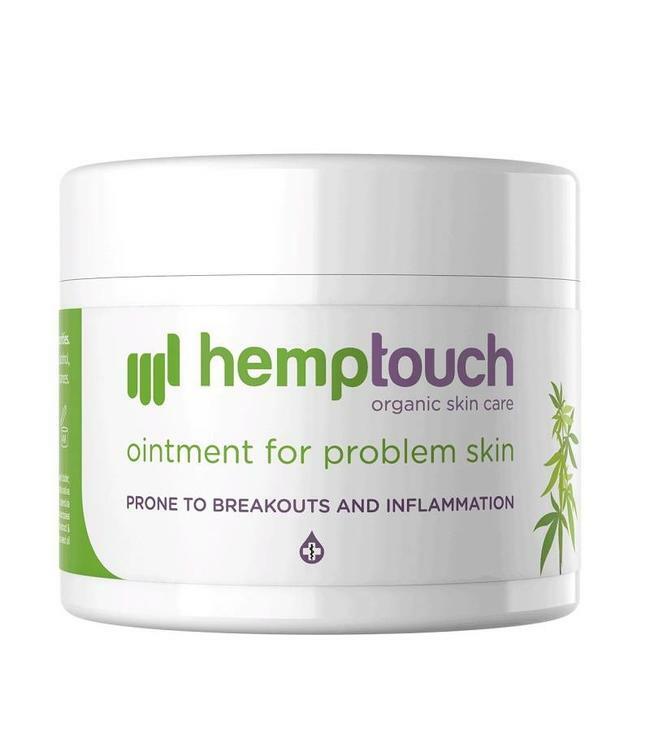 Hemptouch CBD face cream is quickly absorbed. This makes sure your skin won't feel greasy and you do not have to wait until the skin has dried up after applying the cream. The face cream produced by Hemptouch also smells wonderful. And with Hemptouch products you can be certain that only the best natural ingredients have been used in the production process!